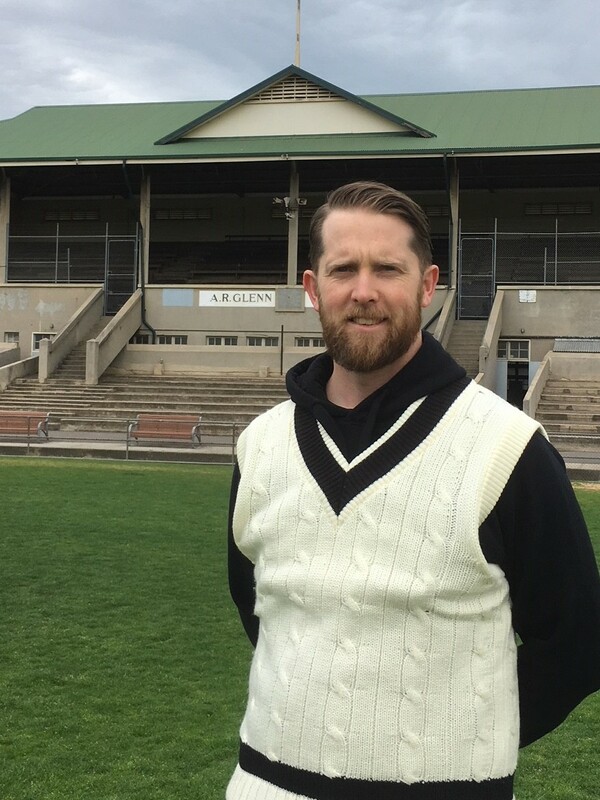 Liam Murphy will Captain/Coach the Brunswick Cricket Club in the Victorian Sub Districts Cricket Association from season 2018/19. Liam joined the club as a first XI player in season 2017/18. He has an impressive record in Premier Cricket with Prahran and in Sub District cricket with Balwyn and Brunswick. Prior to joining Brunswick Liam captain-coached Balwyn to the 2016/17 VSDCA East / West premiership. Earlier in season 2017/18, Karl Mayne advised the club that the demands of coaching both the mens and women's teams were substantial and that he wished to focus on the Women's team next season. Karl has been reappointed as coach of the Carlton Brunswick Strikers teams. Karl has made a very substantial contribution to the Brunswick Cricket Club. Season 2017/18 saw six sides compete in finals (all four mens VSDCA sides and the Women's 20/20 and one-day sides) with the 4th XI being premiers and the 2nd XI and Women's sides being runners-up. In addition, the club finished a close second in the VSDCA club championship award, its highest finish ever. The clubs success in season 2017/18 is a tribute to Karl’s tireless coaching efforts. Brunswick Cricket Club is pleased Karl will continue as a player for the club in season 2018/19 and he will assist Liam in the development of younger players. Dave McKay also advised the Committee during season 2017/18 that the season would be his last as Captain of the VSDCA first XI. Dave captained the Brunswick VSDCA first XI side in 104 games, is one of five players to captain the club for more than 100 games. Dave’s playing record speaks for itself and he is widely regarded as one of the clubs greatest players. The return of the first XI to the finals in season 2017/18 is a tribute to Dave’s leadership. Less well known is the substantial contribution Dave has made to the club behind the scenes where his efforts in identifying, recruiting and developing players has been a key reason for the clubs success over the past eight years. Brunswick Cricket Club is pleased Dave will also continue as a player for the club in season 2018/19.